Mitsubishi Outlander PHEV remains the UK's no1! 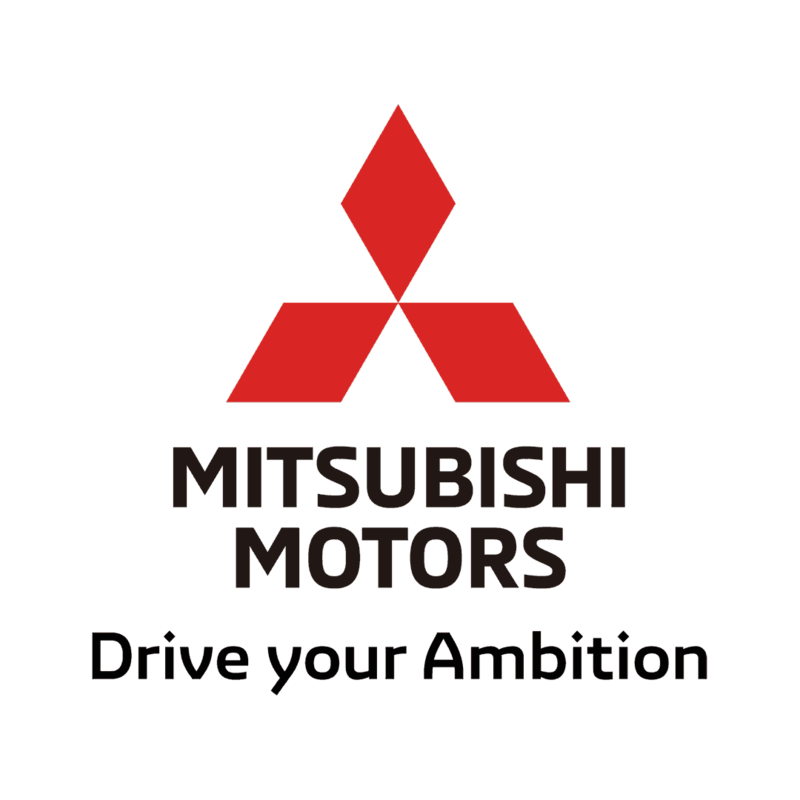 Mitsubishi have proudly shared that their hybrid SUV is once again the best-selling plug-in electrified vehicle in the UK. Despite plug-in vehicles becoming more and more competitive, with new types constantly entering the market, the Outlander PHEV has sailed so far for 2018. This could be due to it's incredibly low running costs and company car tax, along with the exemption from London's congestion charge and first year road tax. Or maybe it's because of its versatility and stunning look. We encourage you to come to Wilmoths Winchester and see for yourself. Our experts will happily talk you through the benefits, explain the different functions and take you for a test drive. Contact us today for more info and to book your drive in the Outlander PHEV.